Pecans come in a variety of sizes – mammoth, extra large, large, medium, small and midget. Before a shelled pecan is ready to be sold, it must first be cleaned, sized, sterilized, cracked and finally, shelled. 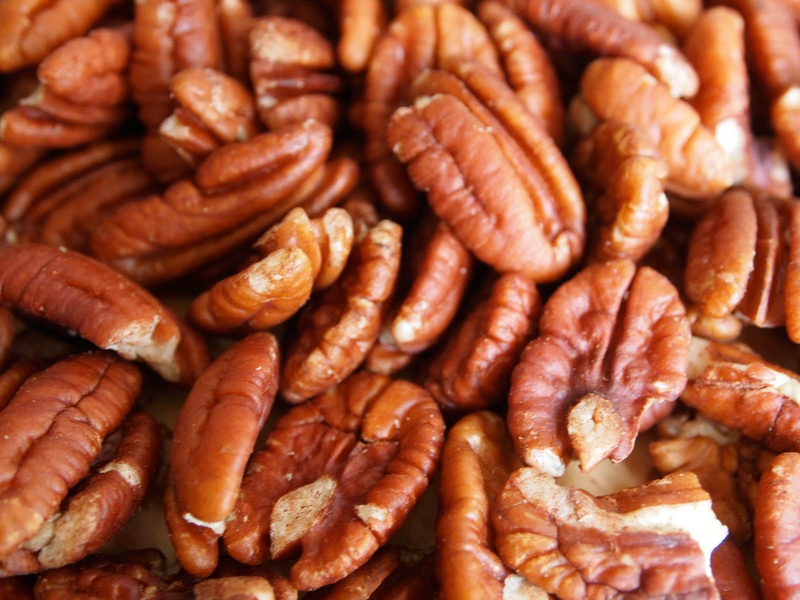 There are over 1,000 varieties of pecans. Many are named for Native American Indian tribes, including Cheyenne, Mohawk, Sioux, Choctaw and Shawnee. Texas adopted the pecan tree as its state tree in 1919. 2 Pecans provide nearly 10 percent of the recommended Daily Value for zinc. 1828 The first edition of Noah Webster’s dictionary is copyrighted. 1912 The British luxury liner Titanic struck an iceberg shortly before midnight. It sank at 2:20 a.m. on April 15. 1927 Clarence Birdseye of Massachusetts received a U.K. patent for frozen fish fingers. 1939 ‘The Grapes of Wrath’ by John Steinbeck was published. 1964 Rachel Louise Carson died. An American biologist and author of ‘Silent Spring,’ about environmental pollution, especially the dangers of DDT. Reblogged this on Meals on Wheels.